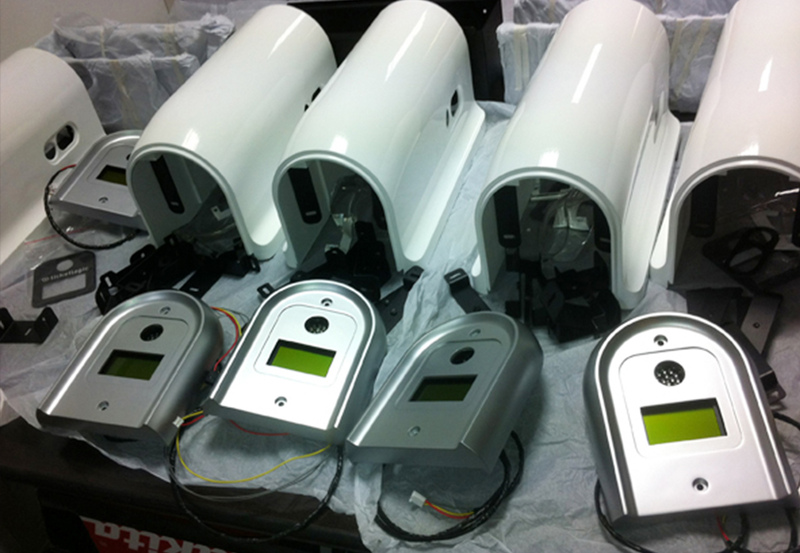 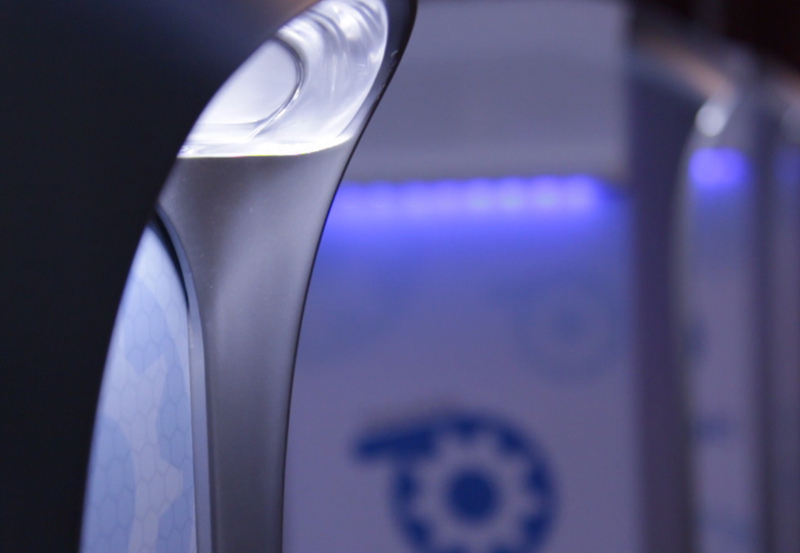 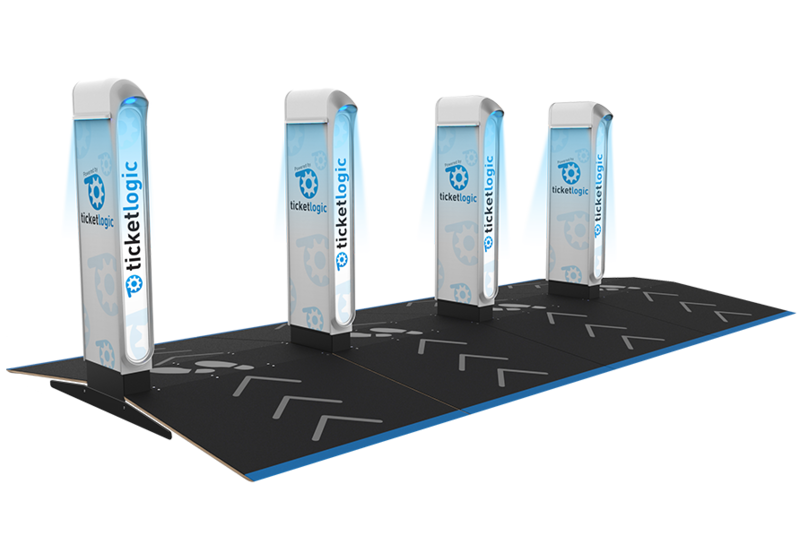 Ticket logic commissioned CWD to design and develop a ticketless solution for festivals and large events. 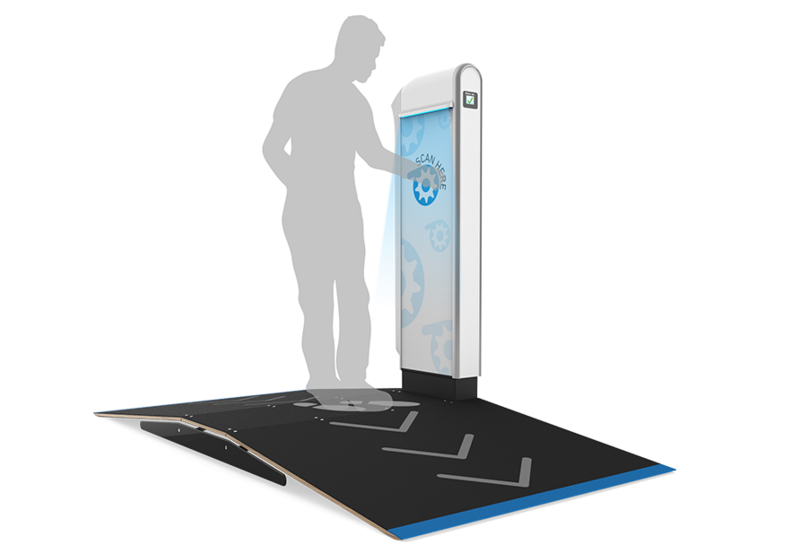 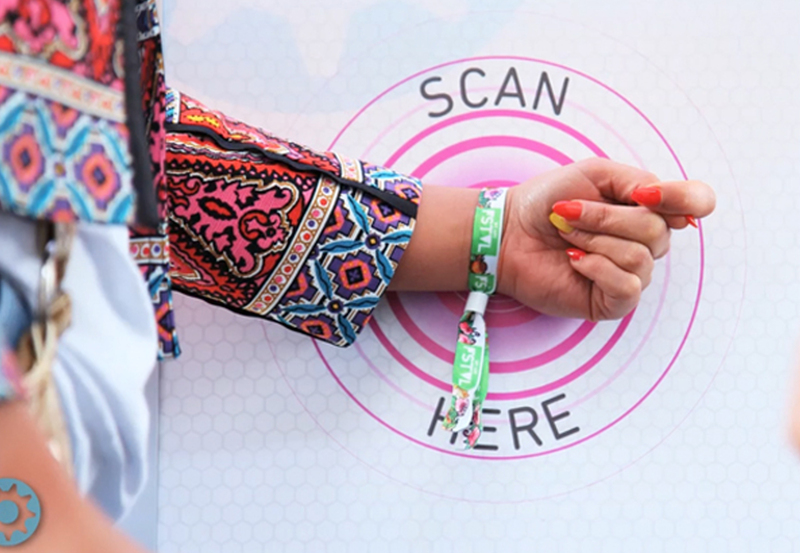 Enabling festivalgoers to gain access to events via RFID wristbands and RFID enabled mobile phones. 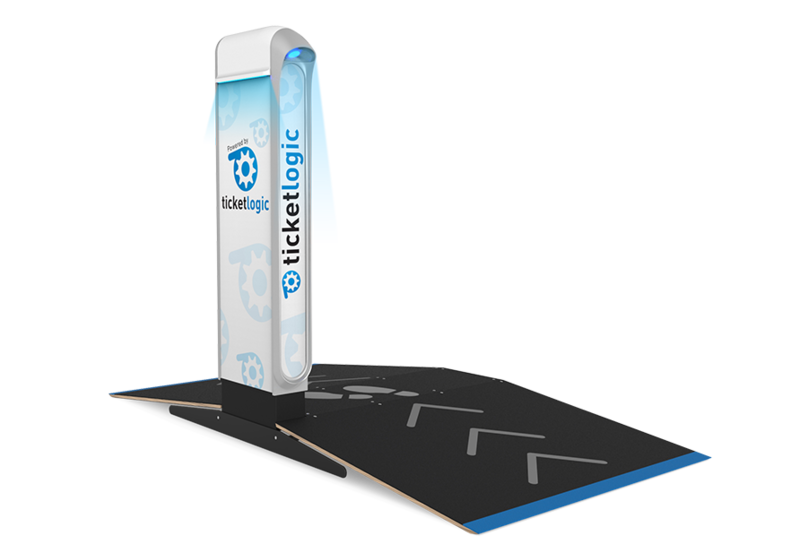 A key part of Ticket Logics business model is to provide partners with high visibility branding opportunities. 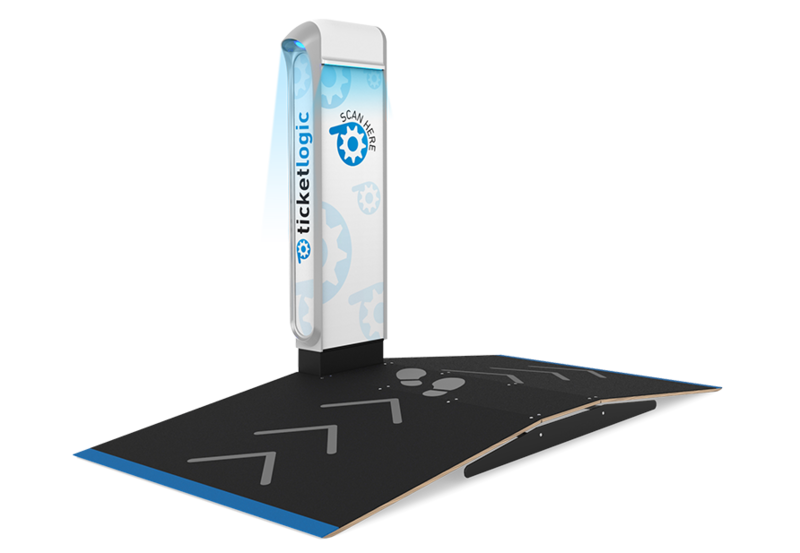 Sentinel made this easy with swap in and out branding panels, providing as much real estate as possible to promote brands and message. 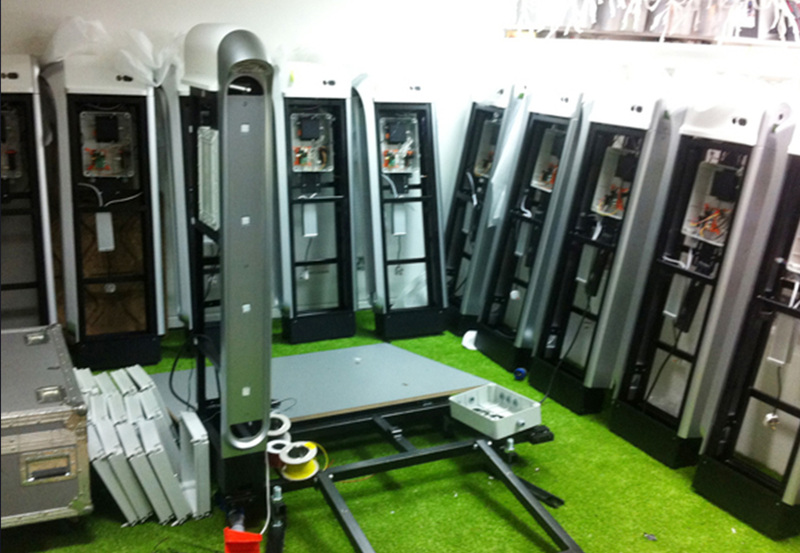 Each unit needed to be strong enough to deal with all the environments it would be subjected to while being able to be dismantled by a small crew in a few hours. 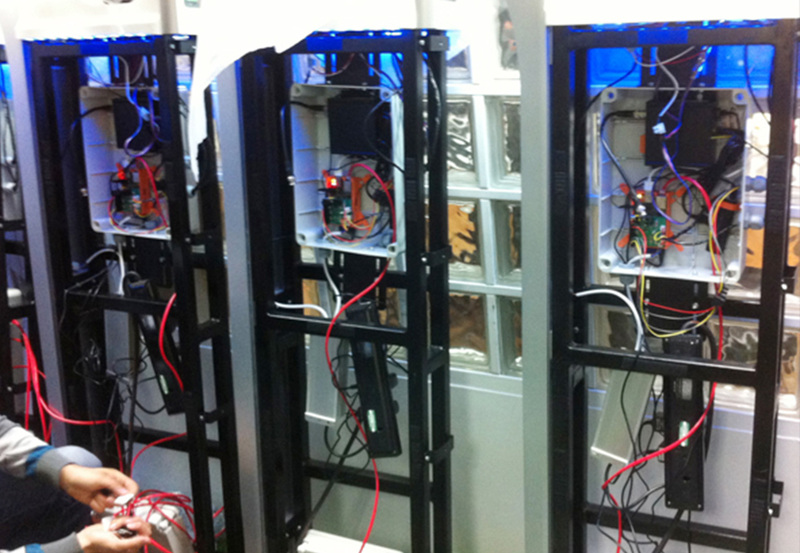 With prototype partners around the world, CWD were able to: manage, produce, assemble and test the units within compressed time scales. 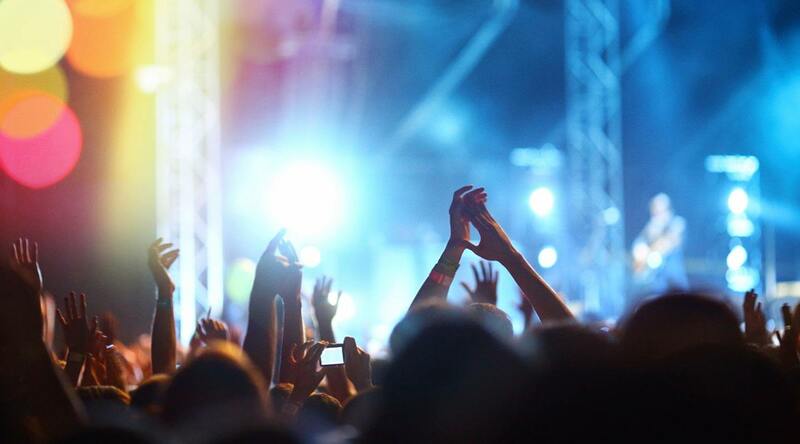 During the summer of 2013 all 15 units were in use for a 20,000 plus attendee music festival and managed to outperform all expectations. 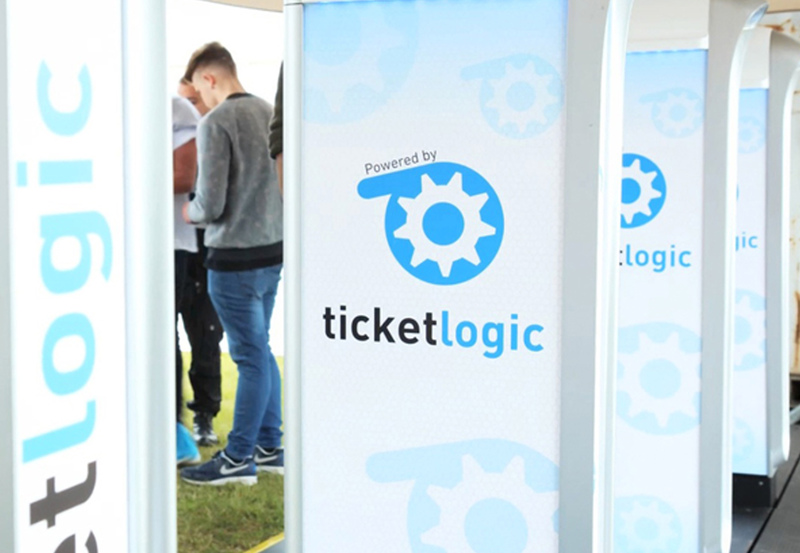 We were delighted with the successful use of Sentinel, the ticketless solution using RFID wristbands and mobile phones, amongst 20,000 festival goers which surpassed all expectations.